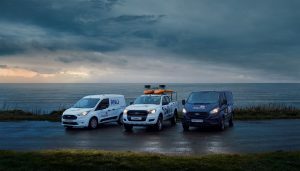 Ford is pushing the boat out for the RNLI by supplying the charity that saves lives at sea with a replacement fleet of new vehicles. 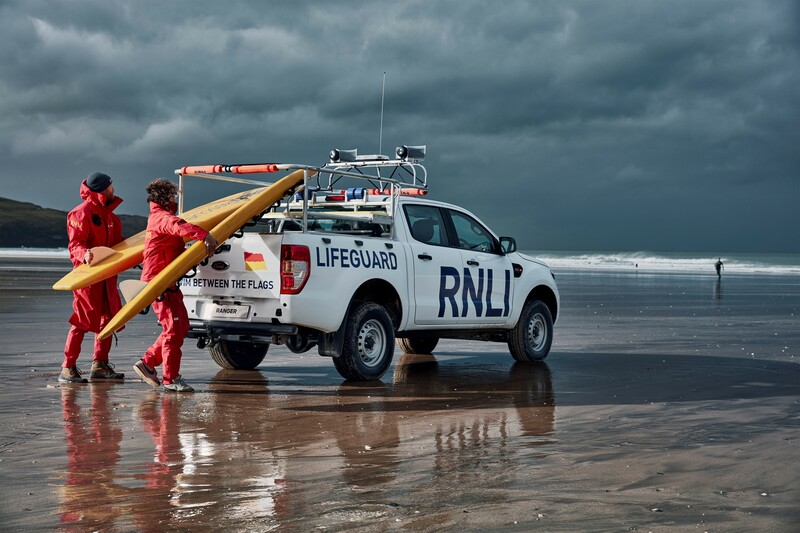 Ford will ship 210 new vehicles to the RNLI this year, followed by a further 120 in 2020 and again in 2021 – including 100 Ford Rangers total as beach patrol vehicles for its lifeguard service. Ford takes its social responsibility as an industry leader, employer and charity supporter seriously. 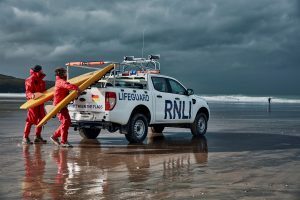 The company will be collaborating with the RNLI on water safety messages to raise public awareness of risks around the water to help people enjoy coastal and inland waterways more safely. RNLI’s beach patrol Ford Ranger, middle, with Connect, left and Transit Custom.